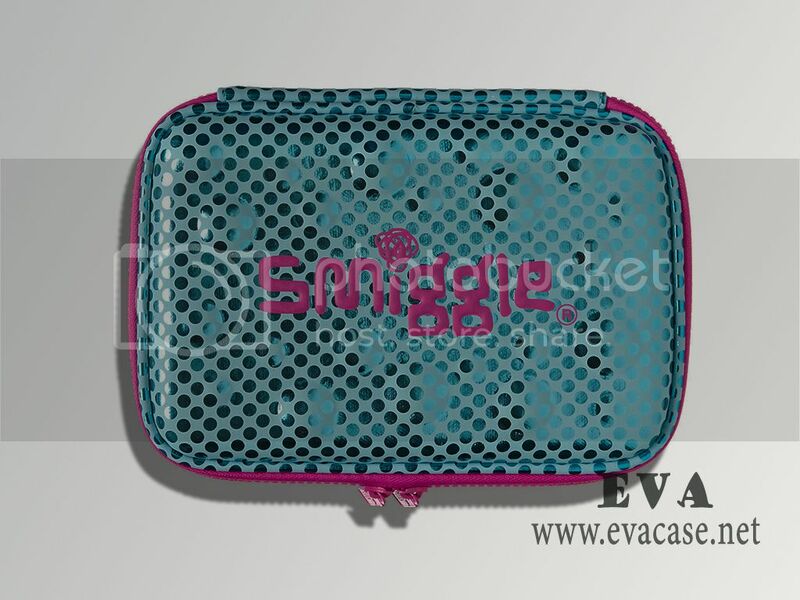 This custom pencil box was made from hard shell EVA foam with Metallic PU leather coated; it is cute design for kids with embossed bubble shape, double layer! 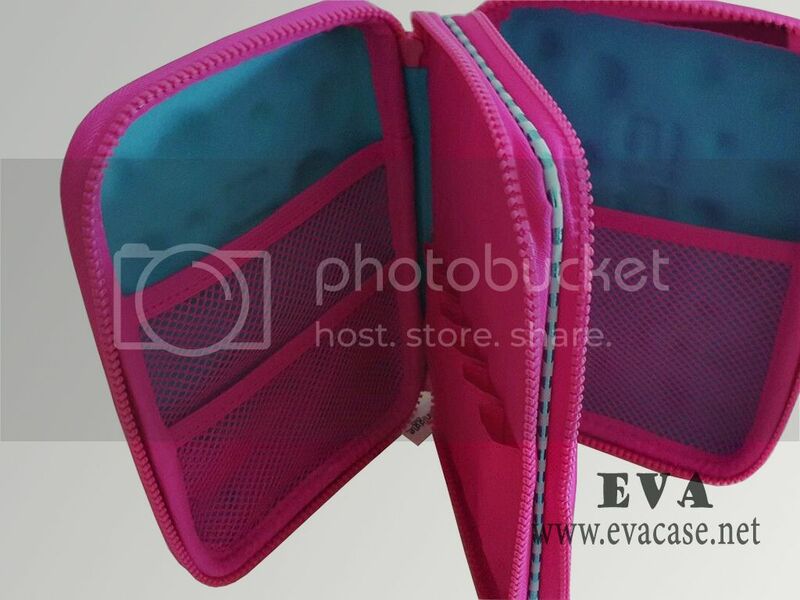 You buy one case and own two cases space and function! 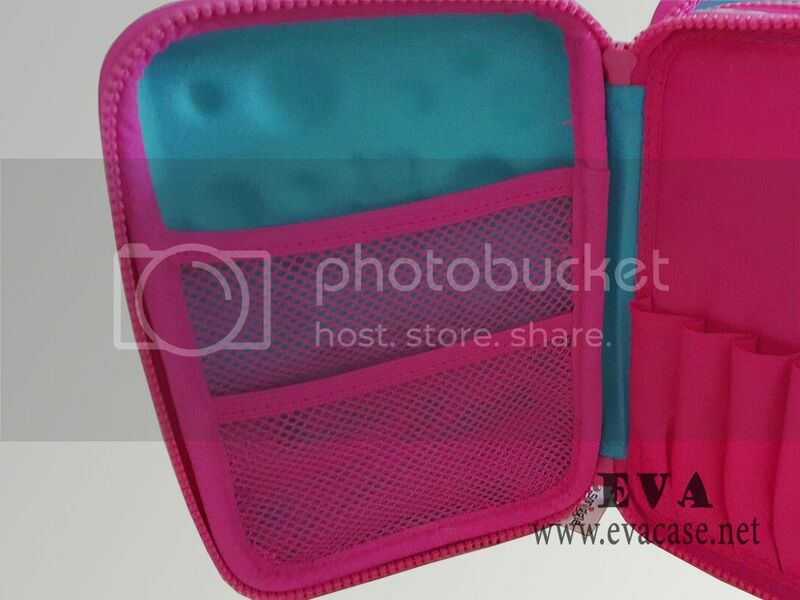 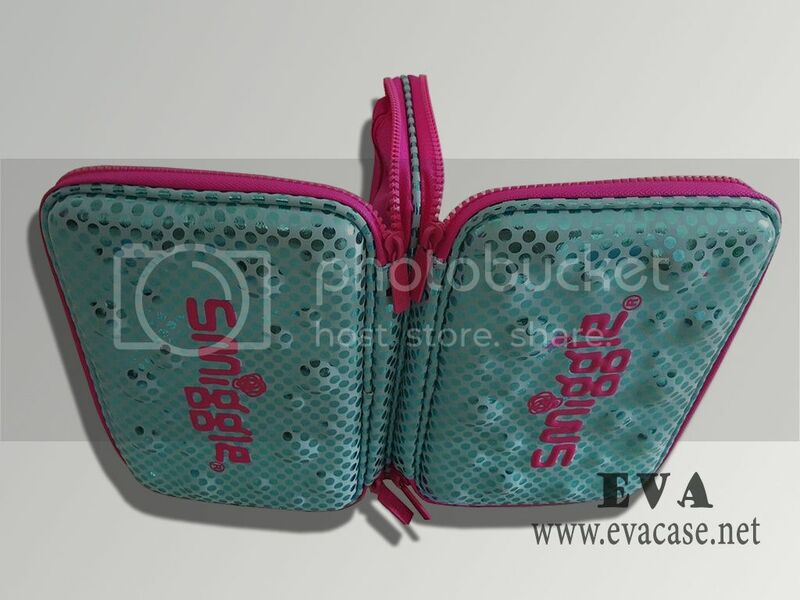 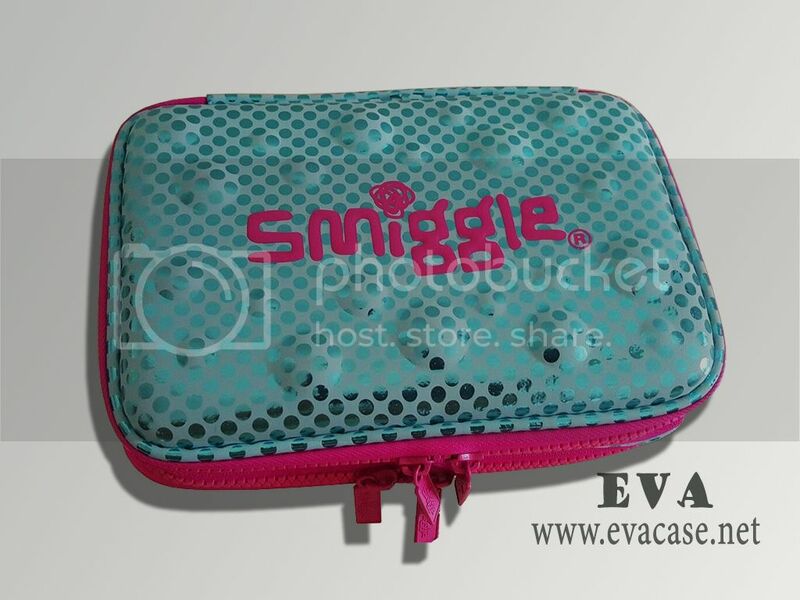 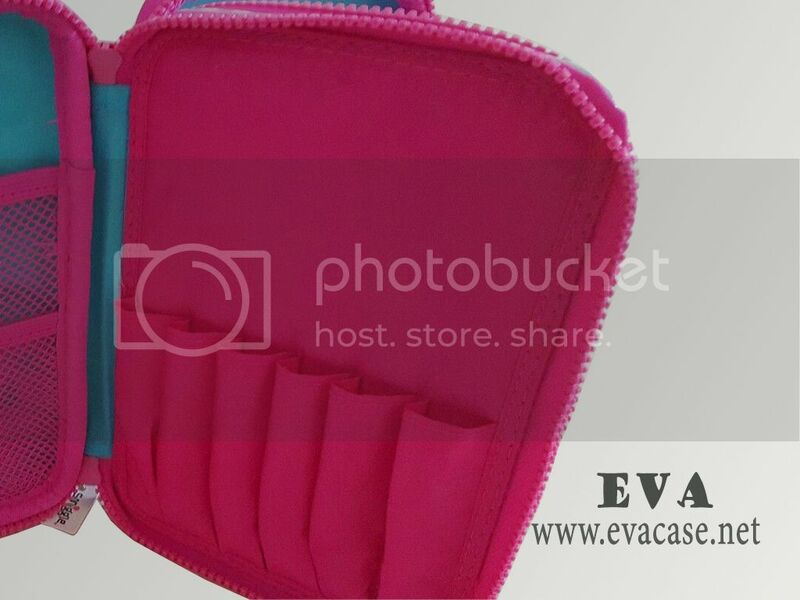 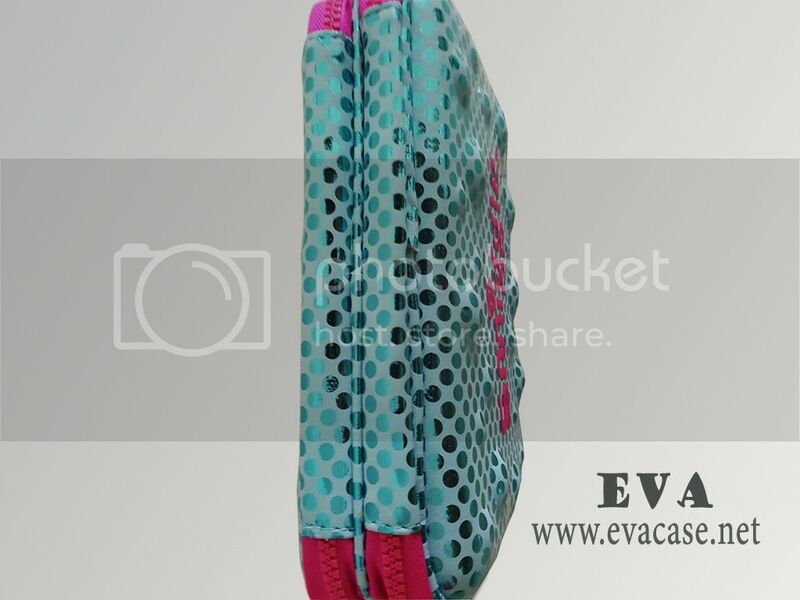 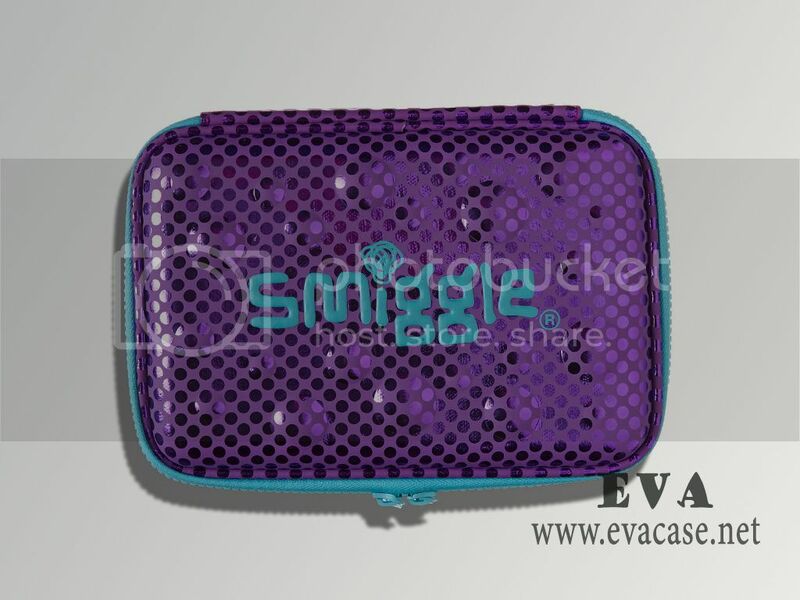 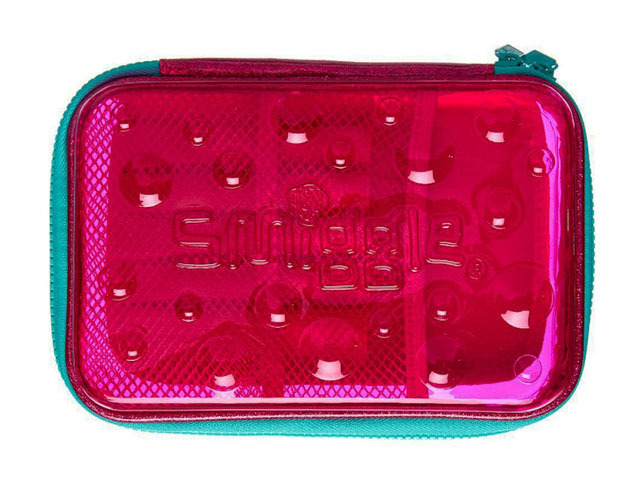 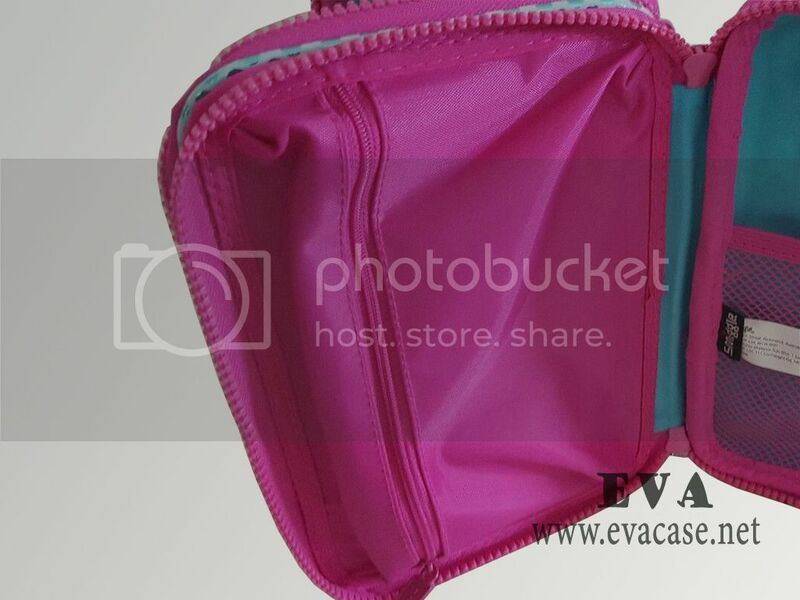 This EVA custom pencil case box was designed by SMIGGLE, with hard top and bottom, rose color plastic zipper closure, poly pocket inside, various colors, suitable for boys and girls. 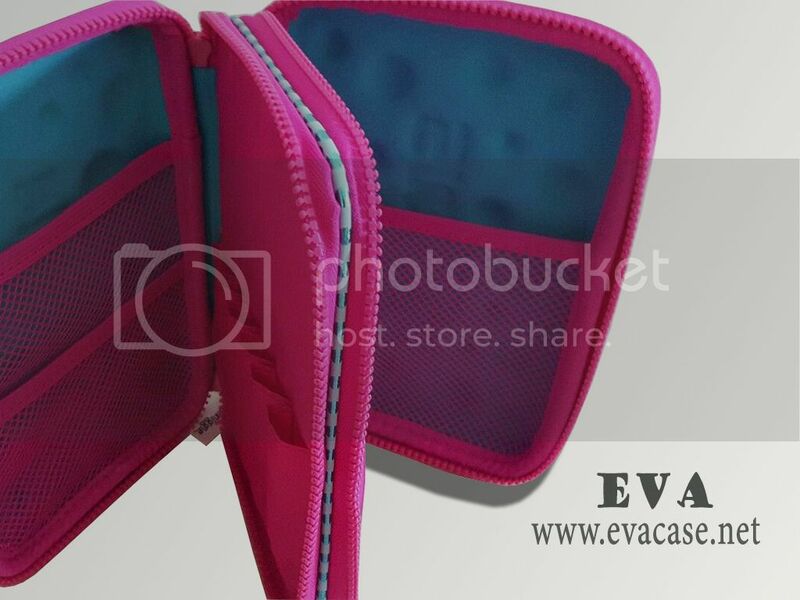 If you need custom design EVA pencil boxes online, or need a fast quotation for EVA pencil case, please send e-mail to us!